I have replaced the switch but the same thing happens..
Any ideas/suggestions would be awarded with rep!!! "Tupps + Fossie, Mitchell Brothers... 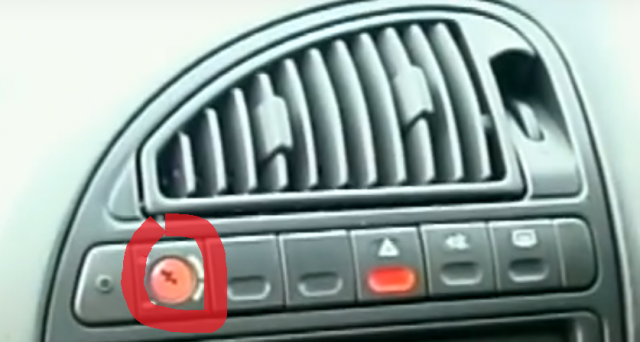 But Bigger......"
Apparently this is 'another' Saxo common fault, and usually fitting a block connector to the wiring (Orange) under your seat cures it, if not it could be down to the Airbag ECU which is under the center console in the middle (behind the gear stick trim/tray). if that is the case you can get one dirt cheap off ebay or a local C.P.R breaker. Was it an optional extra to have a passenger airbag on a VTR? My 2001 phase 2 VTR doesn't have one. Yes, seems to have been. My 2000 VTS has one, my sons 2003 desire doesn't. Interestingly if you get a passenger air bag and no glovebox, you get a plastic tray that clips under the drivers seat for the owners handbook to go in lol... took me a while to realise that is what it was for! Ha! Makes sense I guess. Yeah, when Richard Hammond reviewed the Saxo VTR for M&M. The one he was driving had this and it made me look twice. Like a VTR with a passenger airbag? Interesting lol!